She says: Im ready to be your helper as soon as possible. 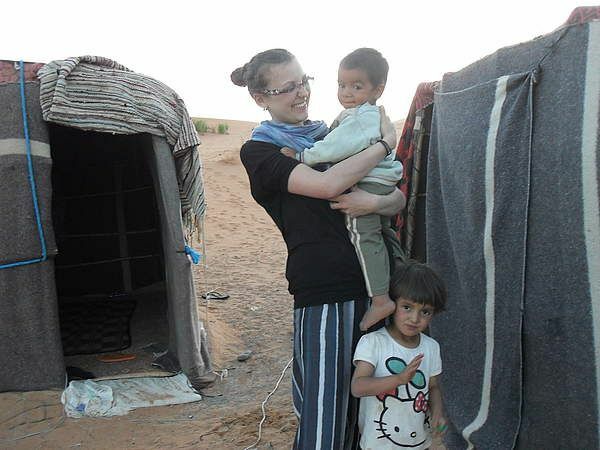 She says: I'm a nanny from Bosnia and Herzegovina. I'm a mother of 2 grown up boys, i am 48 years old. I used to work as a part time teacher in middle school. I am looking for a job starting this may. 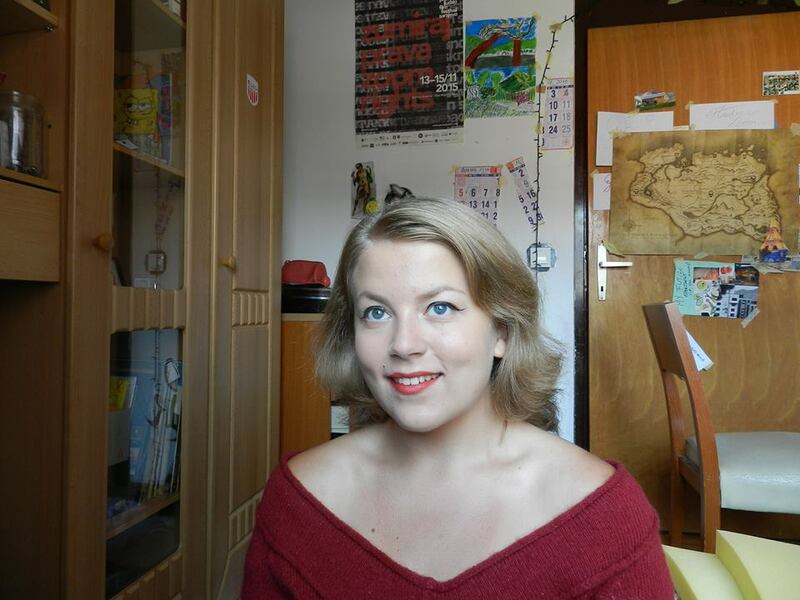 She says: Au Pair from Bosnia called Senada, 26 , looking for a job with a nice family starting immediately. 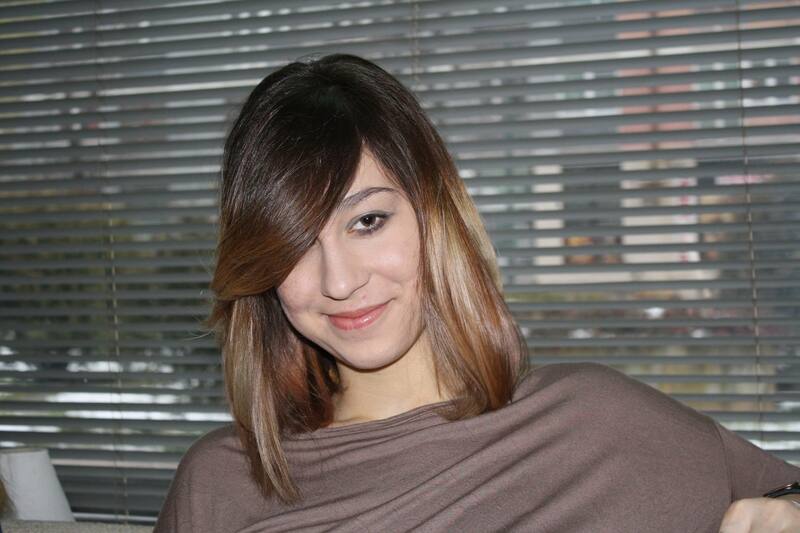 She says: Nanny/au pair from Bosnia called Zerina, 25, looking for a job with a nice family, starting from 1 November! 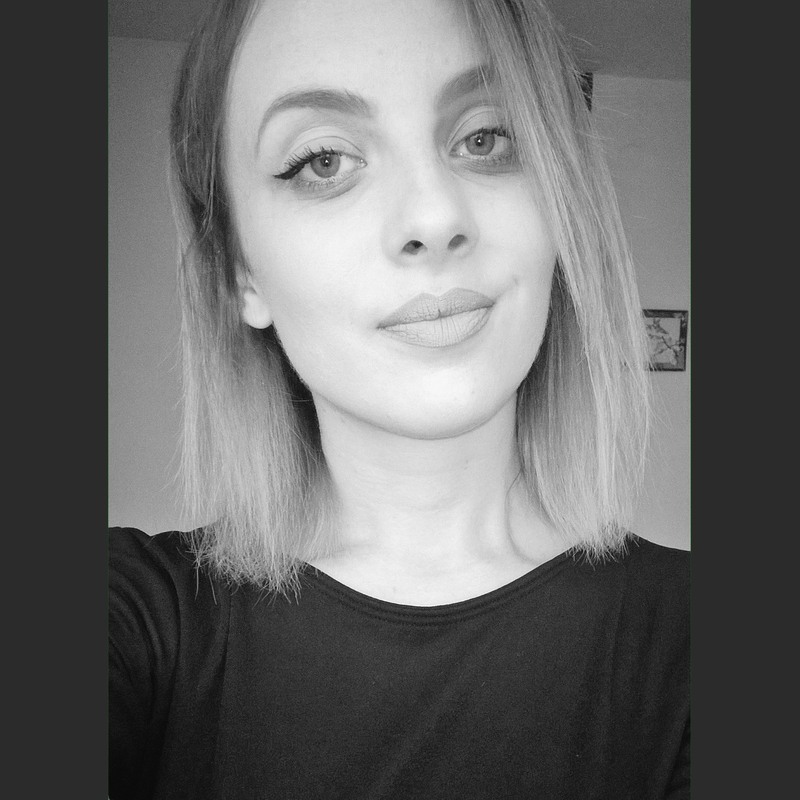 She says: Nanny/au pair from Bosnia&Herzegovina called Medina, 22, looking for a job with nice family, starting from 15 February! 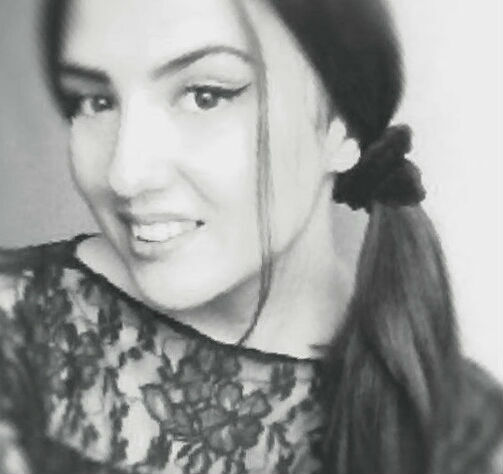 She says: Nanny/au pair from Bosnia called Hana, 19, looking for a job, starting from 1st February! 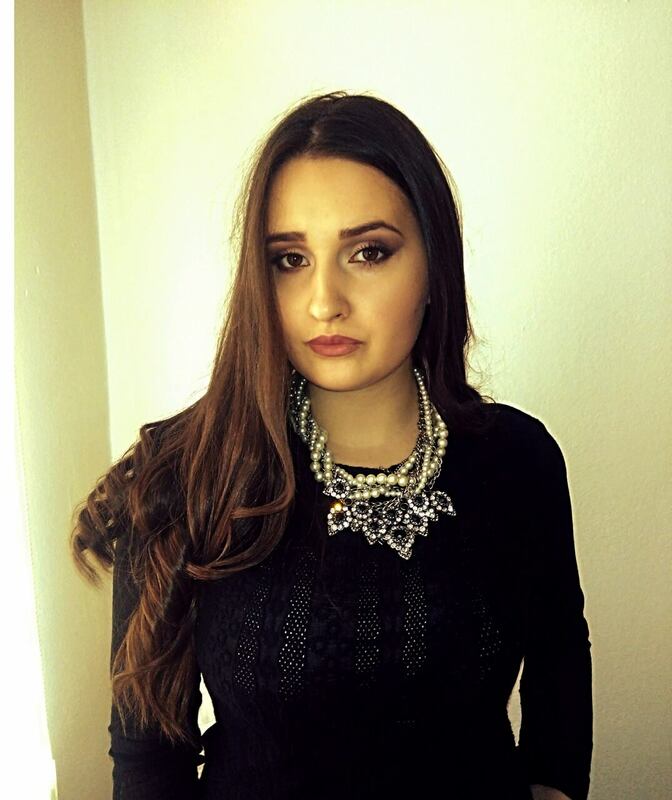 Her interests are: I enjoy traveling, cooking, photography, editing, learning new languages, and all kind of artistic stuff. 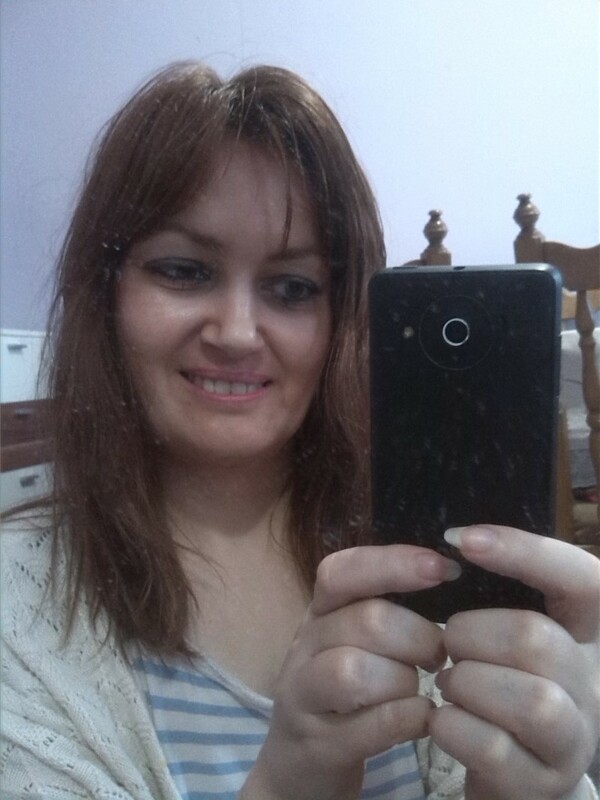 She says: My name is Suzana, I am from Banja Luka (Bosnia and Herzegovina), I love to work with people and I am looking for a job with a nice family. 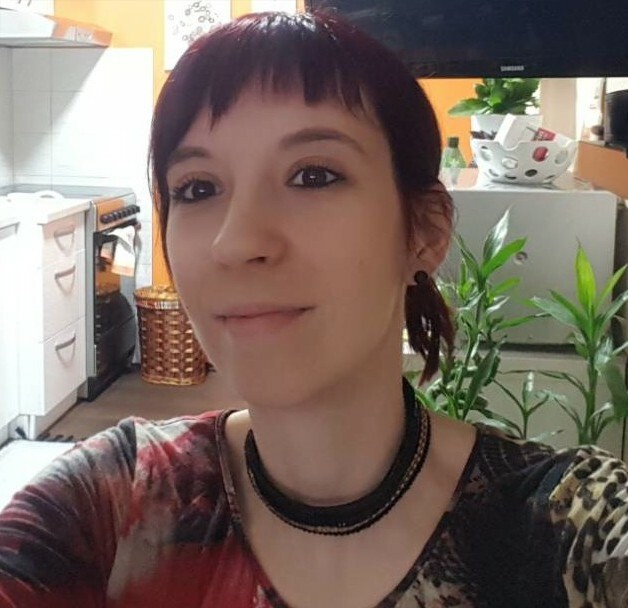 She says: Emina Mehic, 26, looking for a job in a nice family, starting from 1 June! She says: I am looking for a happy family to welcome me in their home. She says: I am from Bosnia and Herzegovina, 2o years old. 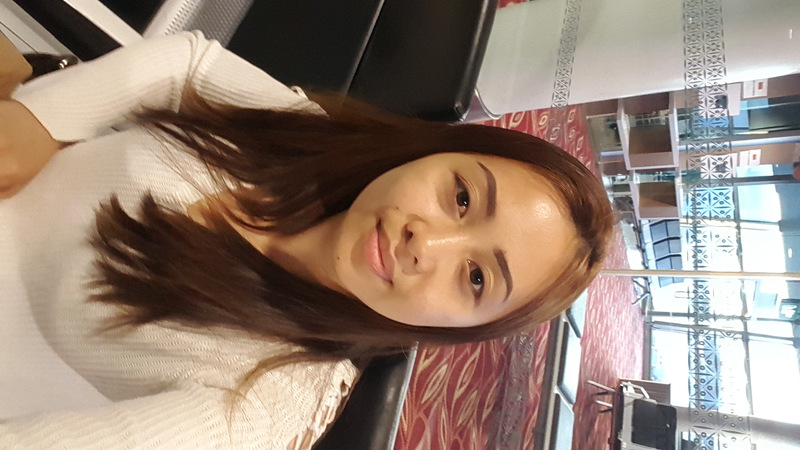 Looking for a job with nice family, I would love to start in June. I know English quite well, and some basics of German language too. I really want to improve my German language skills. 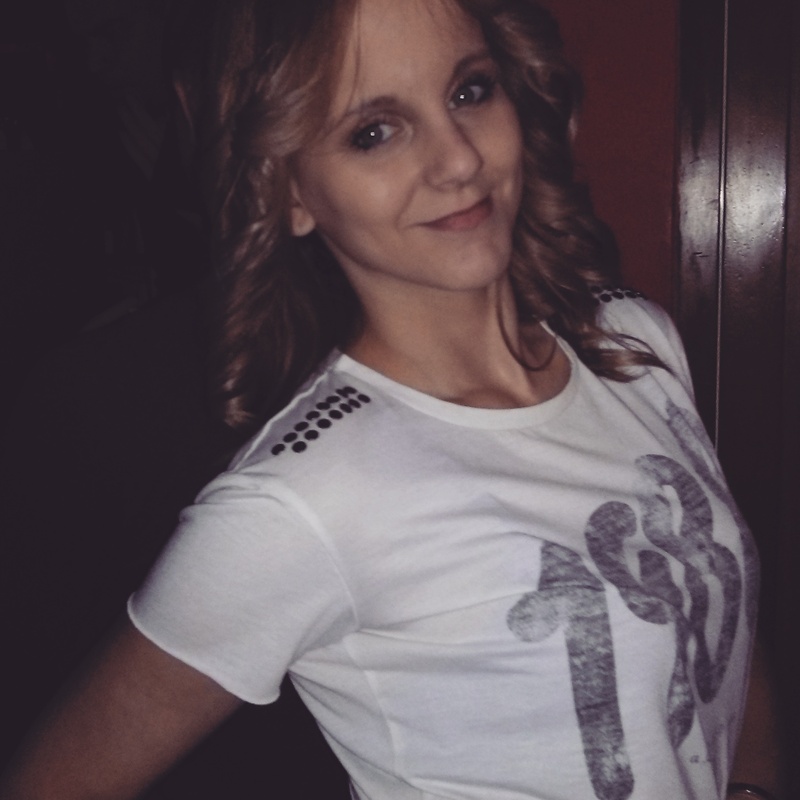 She says: Au pair from Bosnia and Herzegovina called Ivana,26,looking for a jos with a nice family for a long period. 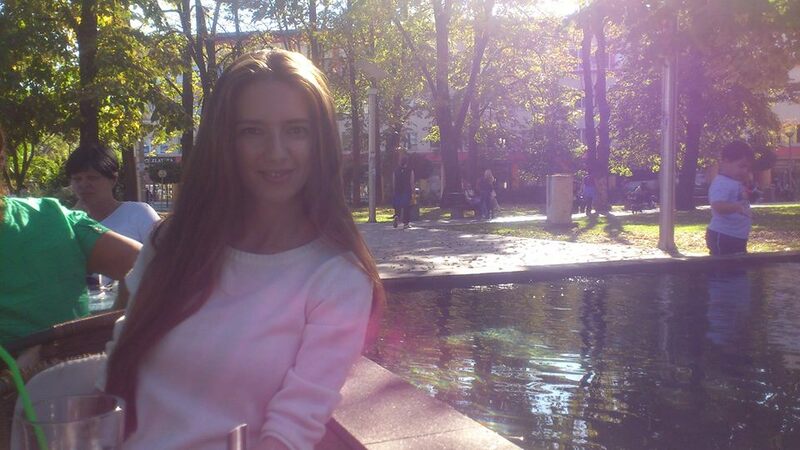 I am ready to start from October or November. 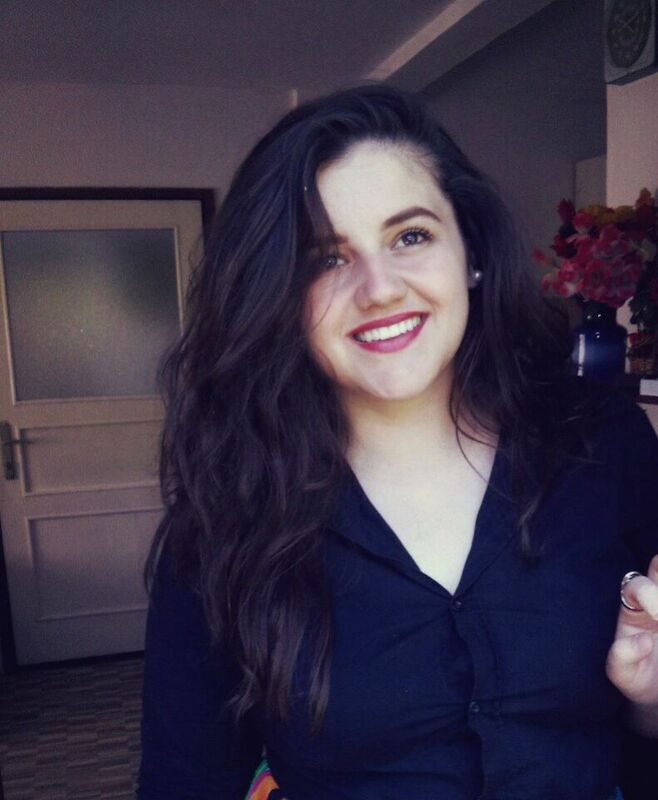 She says: Au pair from Bosnia, called Ena, 19, looking for a job starting from 1 April!